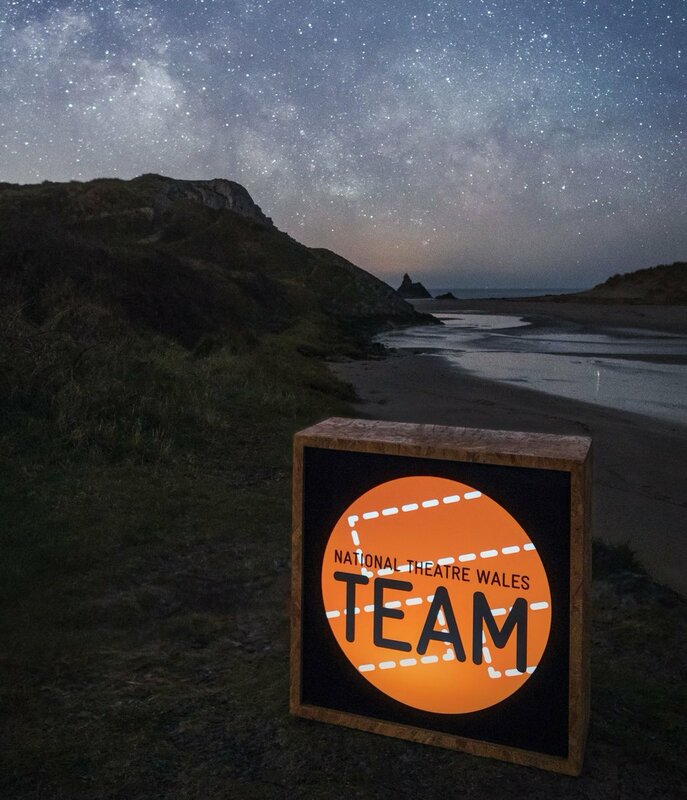 March 17, 2016 to March 20, 2016 – Pembroke Docks tbc	International Mother Earth will be bringing a team to the Pembroke Docks for a four day workshop beginning on Thursday 17th March - Sunday 20th March. (Culminating in a presentation/performance on… Organized by Linda Slade | Type: creative, 4, day, workshop, and, television, shoot. CREATE Workshop.19th/20th March Narbeth, Pembroke.